What I have been up to lately? Bread making! A loaf of wholesome oat whole wheat sandwich bread. For recipe, buy this book! Good to the Grain. One of my favorite baking books and I tried almost all the recipes! 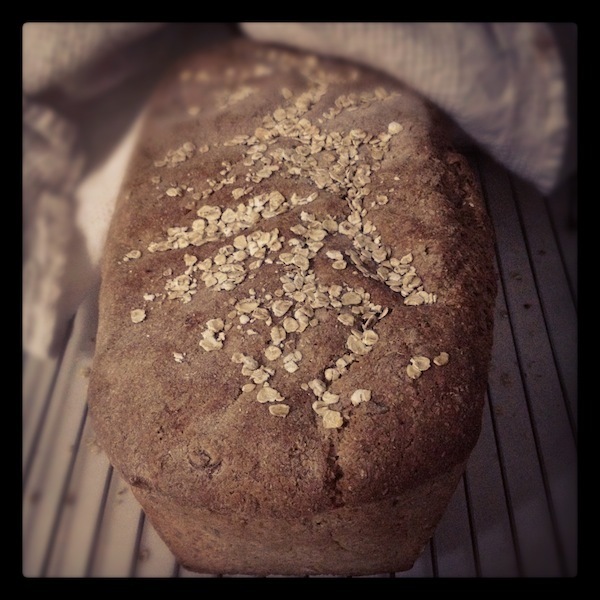 This entry was posted in I Heart, Suggestions and tagged baking, bread, sandwich, sandwich bread, wholegrain, wholesome, wholewheat by Budour. Bookmark the permalink.